International law firm CMS Cameron McKenna Nabarro Olswang has announced it is to open a new office in Liverpool. The firm already has two UK offices and is now looking to expand across the North West. The new Liverpool City Region office will be situated in Liverpool’s Exchange Flags building. The announcement follows the opening of a new Taylor Wessing office last September, with the company expected to grow its presence in the city further this year. CMS will be located in Liverpool’s historic Exchange Flags building. CMS Cameron McKenna Nabarro Olswang’s Liverpool site is designed to provide the firm “with access to the local talent base”. A spokesperson for CSS said: “This appointment forms part of our strategy to grow in the North. “The ongoing regeneration of the North, combined with opportunities coming out of the Northern Powerhouse initiative, have resulted in a significant uptake in real estate projects across the region. CMS has 73 offices in 41 countries and employs a workforce of 4,500. Invest Liverpool’s Thomas Alsop said: “This is fantastic news. It’s great to welcome yet another law firm to the city. Liverpool City Region has a long-established history as one of the UK’s most prominent legal centres, with thousands of high-calibre law graduates to choose from. 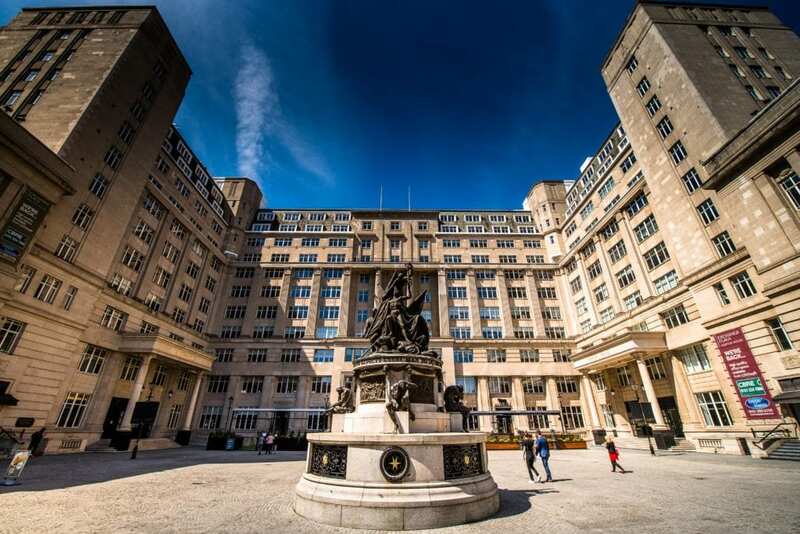 Liverpool is also home to major barristers chambers, major legal research centres and other leading global law firms, such as DWF and DLA piper. These attributes continue to make Liverpool City Region an exceptional place to locate global legal firms.